Resistance PEI Rating. 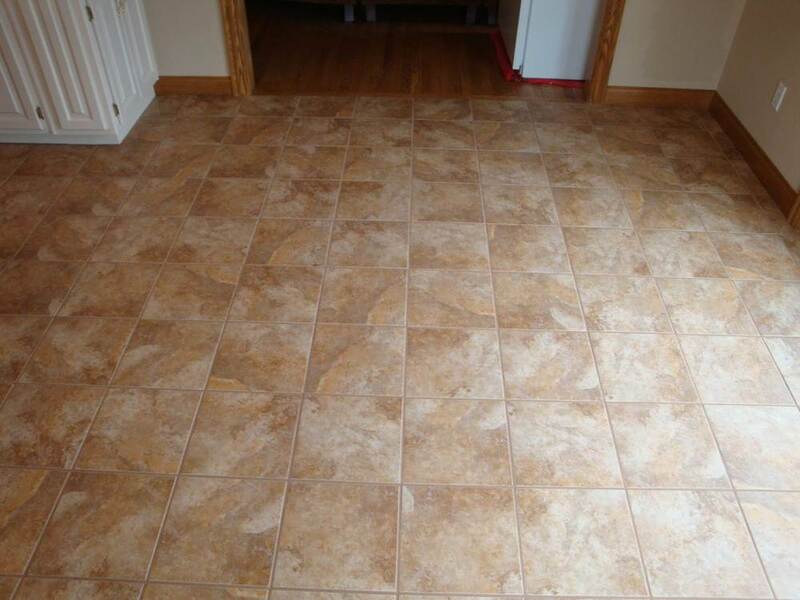 Tiles have different PEI (hardness) ratings which should be taken into consideration when making your selection. We would be pleased to assist you. Glazed Tile: A durable floor covering, stain and scratch resistant, doent fade from sunlight, resistant to slipping, and very easy to clean.